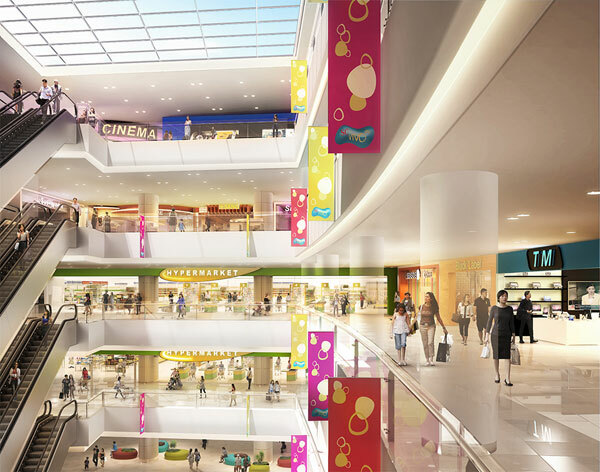 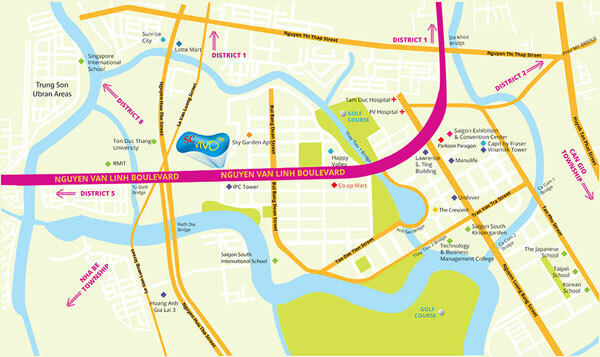 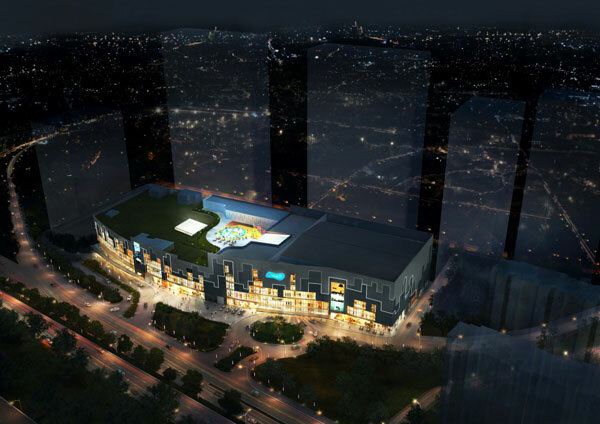 REIC - Located along Nguyen Van Linh Boulevard in District 7, SC VivoCity is envisioned to be a one-stop family lifestyle destination mall for shopping, dining and entertainment. 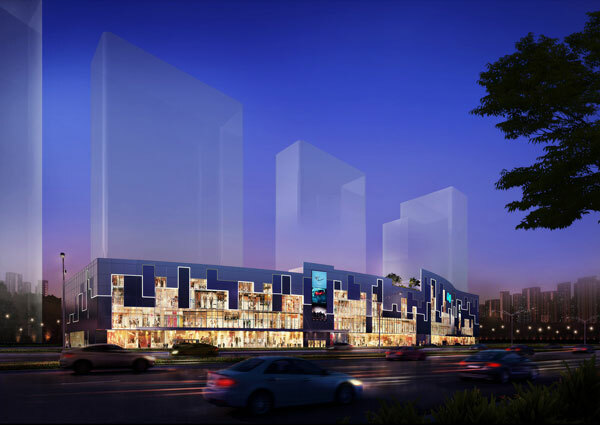 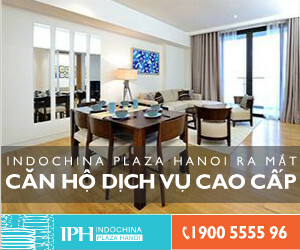 It is part of Saigon South Place, a mixed-use development, including Grade A office buildings and internationally-operated serviced apartments, aimed to create a cosmopolitan environment that will nurture one’s passion to work, live and play in style. 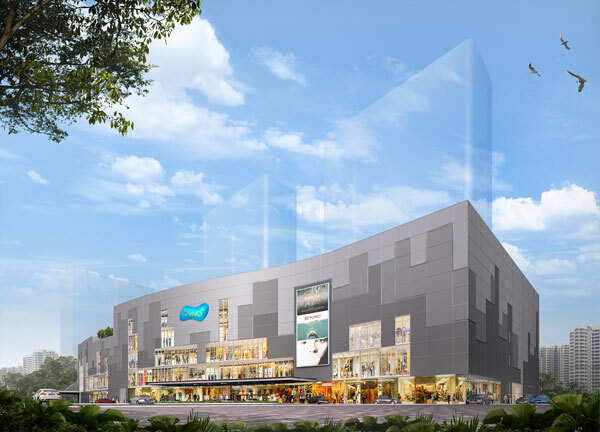 With a gross floor area of 62,000sqm, SC VivoCity features more than 180 retail shops with a diverse mix of tenants including fashion stores, a hypermarket, a multiplex cinema, a wide range of dining and entertainment choices, and a skypark in a one-stop family lifestyle destination shopping mall.